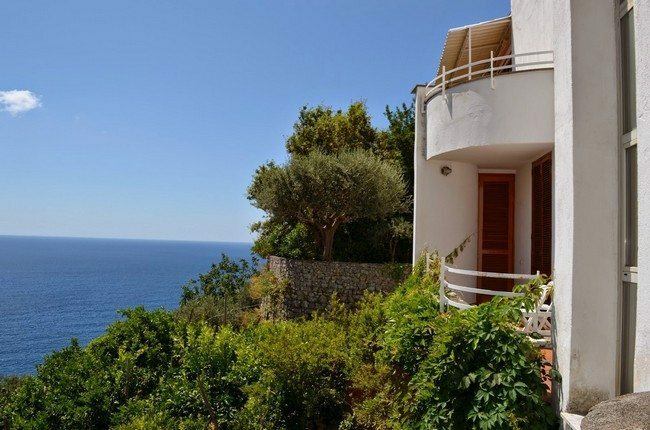 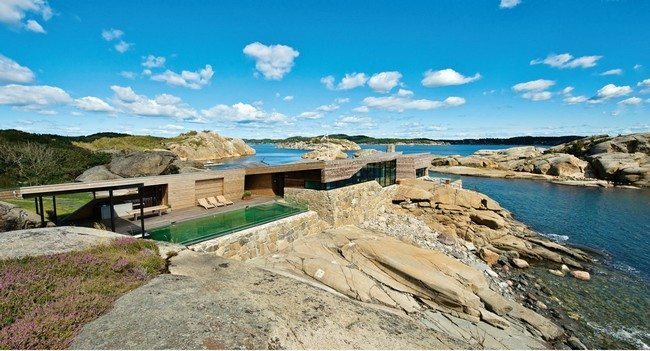 For the art lovers, you can express your love for art by creating your cliff house into an artistic masterpiece like the house in the picture above. 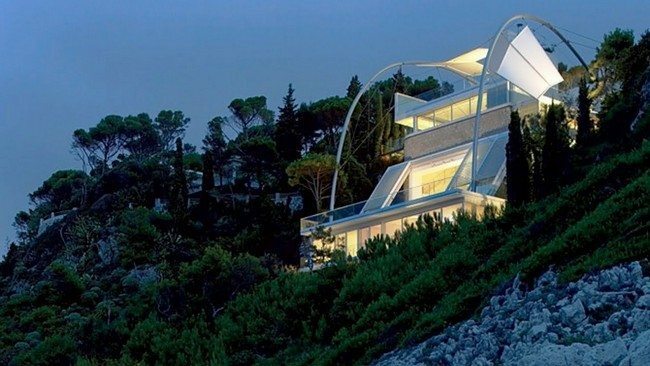 Such artistic houses are mostly of contemporary design with very few details. 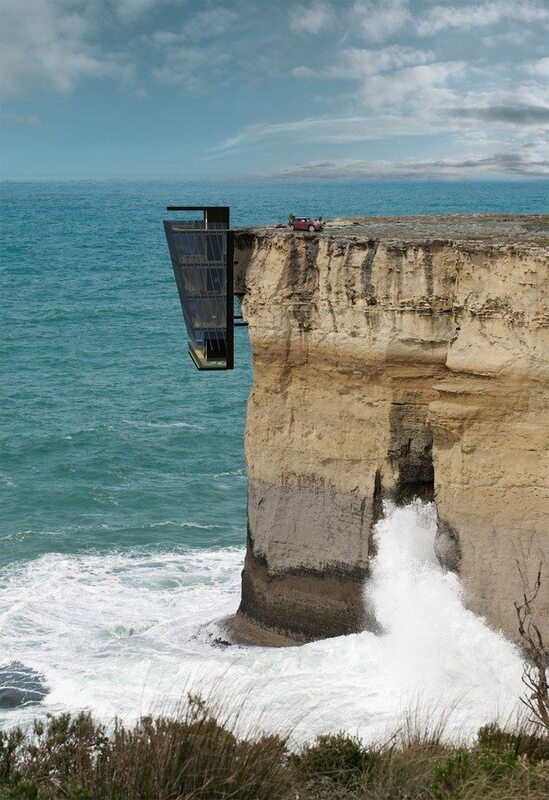 Alternatively, you can create a house that extends out over the edge of the cliff. 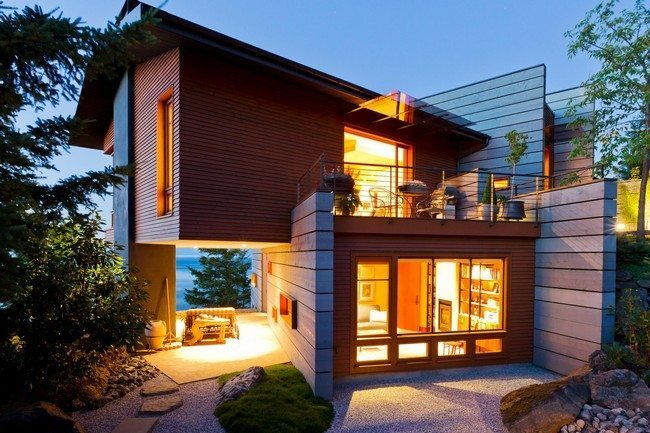 Of course a lot of detail has to be put in the design and construction of such a house so that it stays supported. 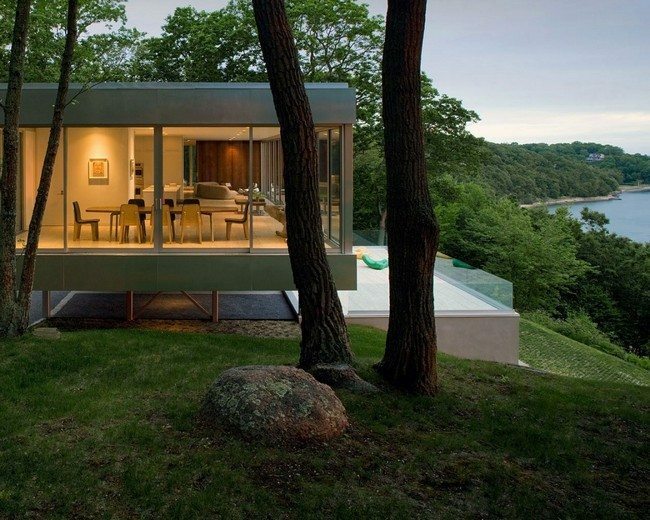 One end of the house is anchored on the ground while the upper one extends outside. 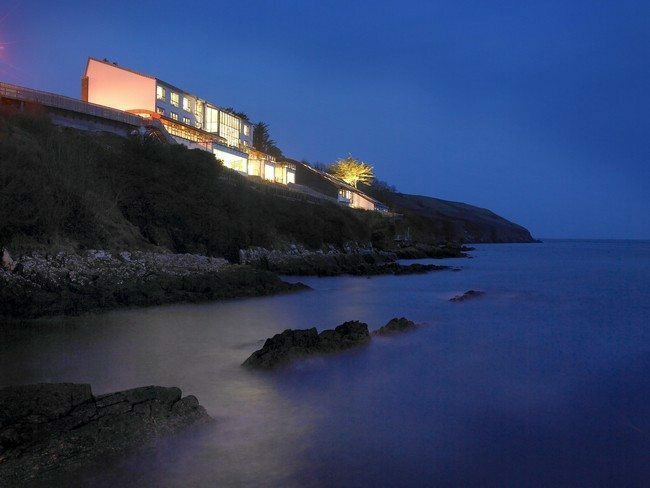 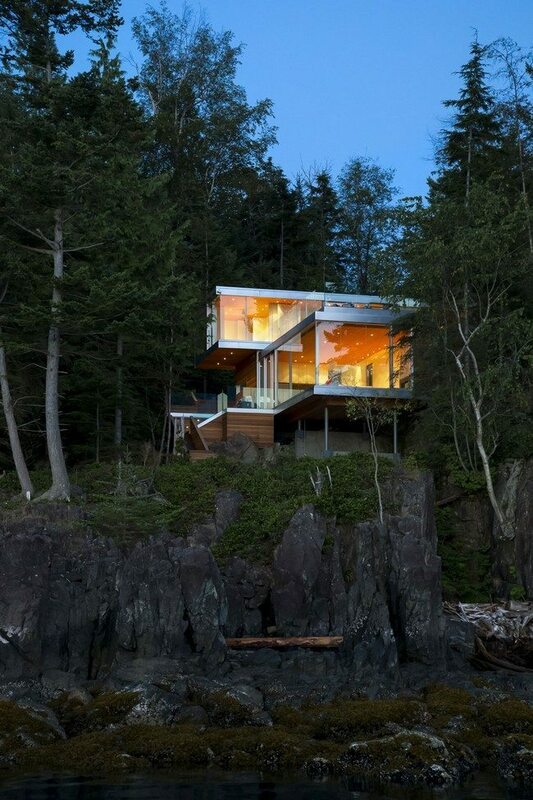 Lighting can make your cliff house stand out even more especially at night. 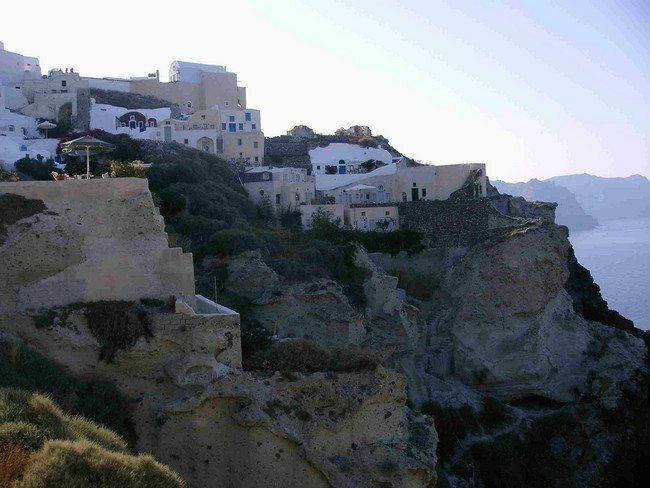 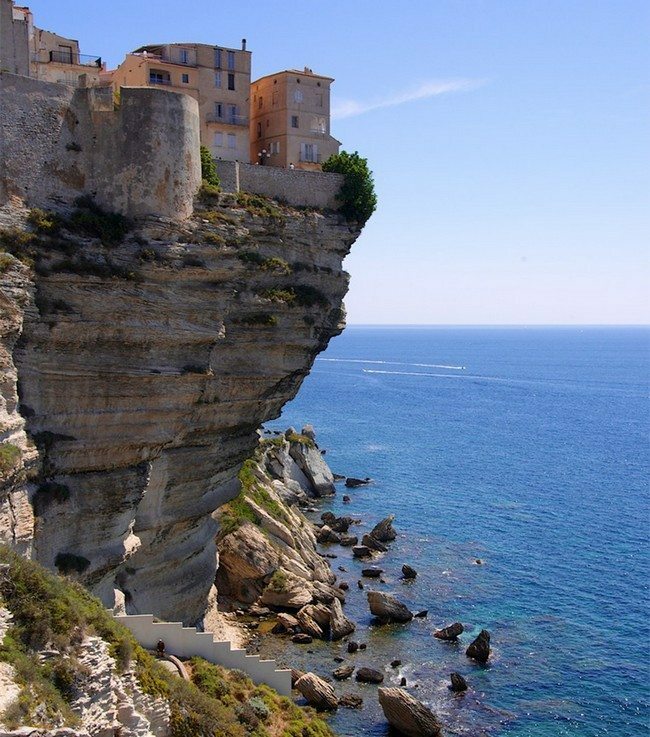 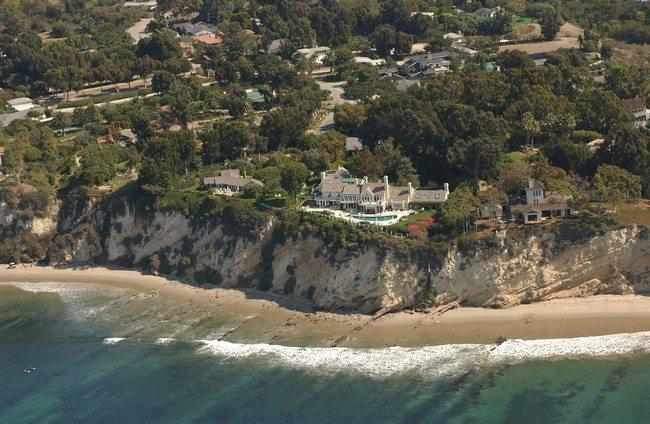 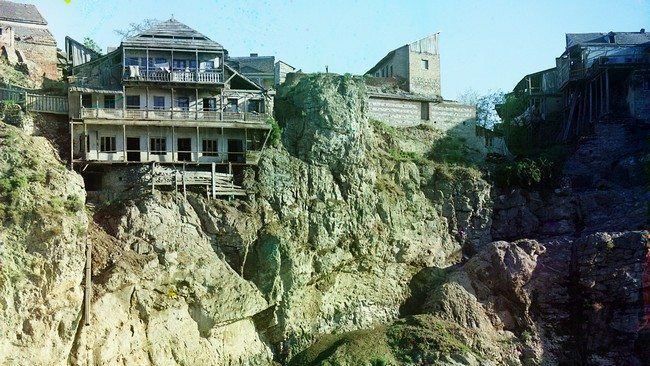 Because most cliff houses are built on high cliffs that are difficult to access, they are mainly used as vacation homes. 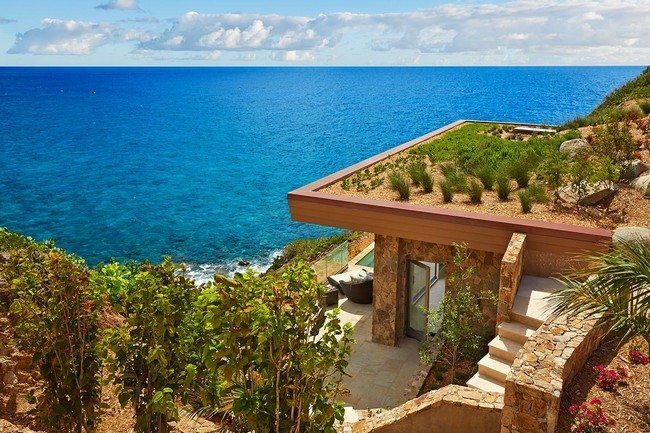 For this reason, homeowners should add many relaxing and exotic features to the cliff houses, such as balconies and jacuzzis. 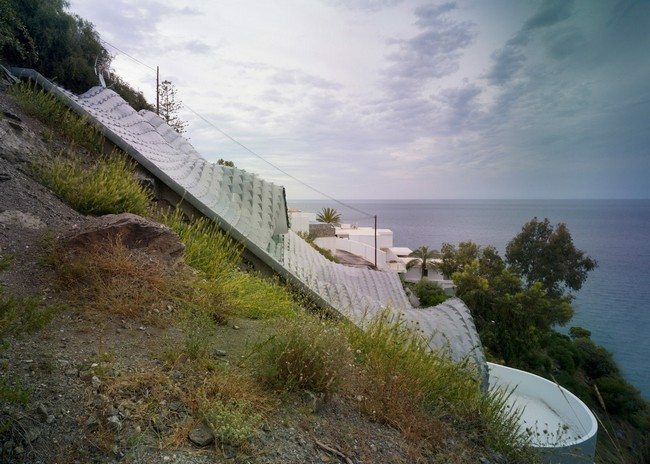 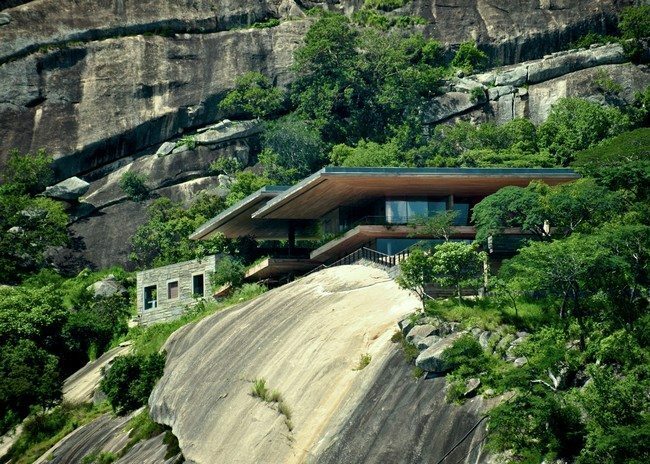 The house can be made to fit to the terrain of the cliff like the house above. 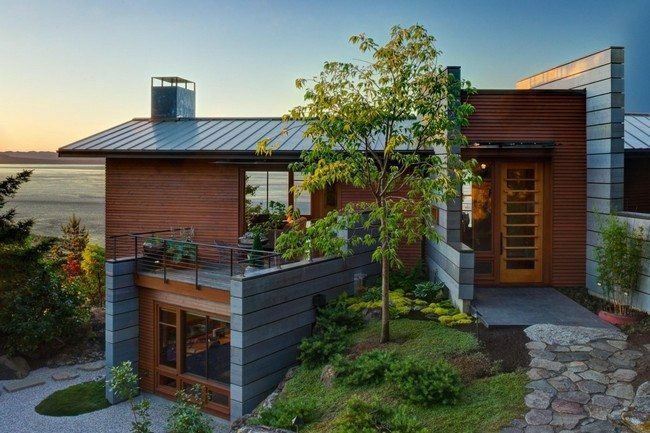 You can incorporate other features and design elements such as stone terraces, flowers, trees and well-kept lawns. 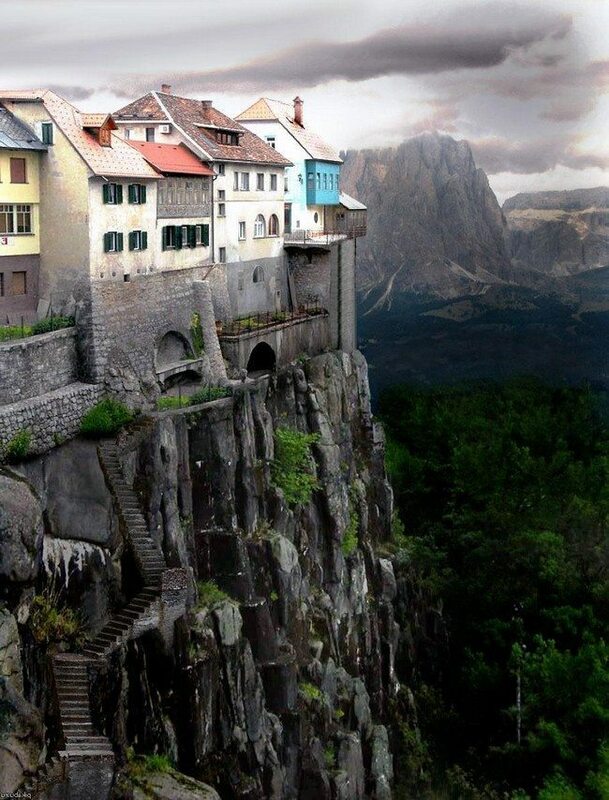 There are many different types of cliff houses. 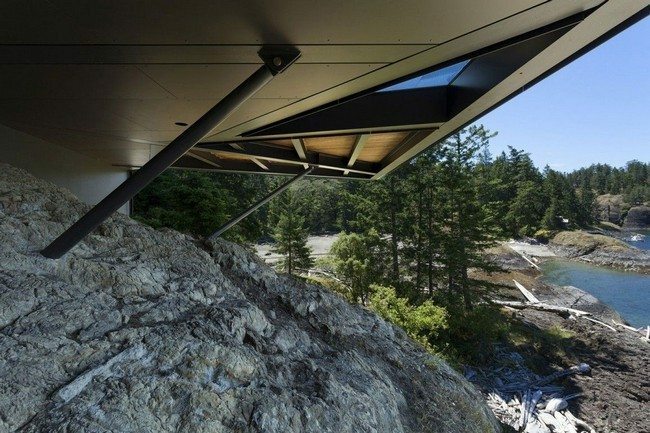 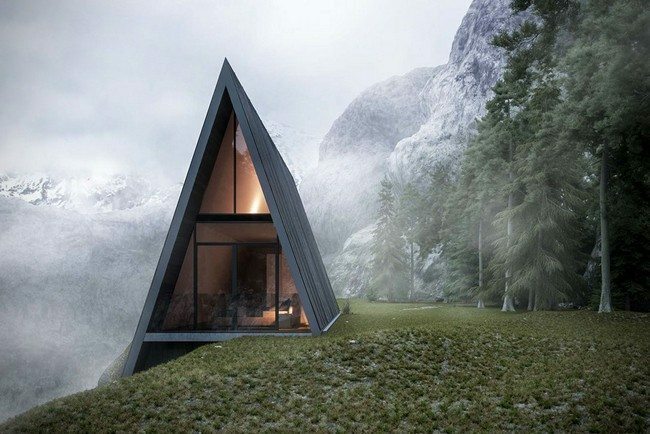 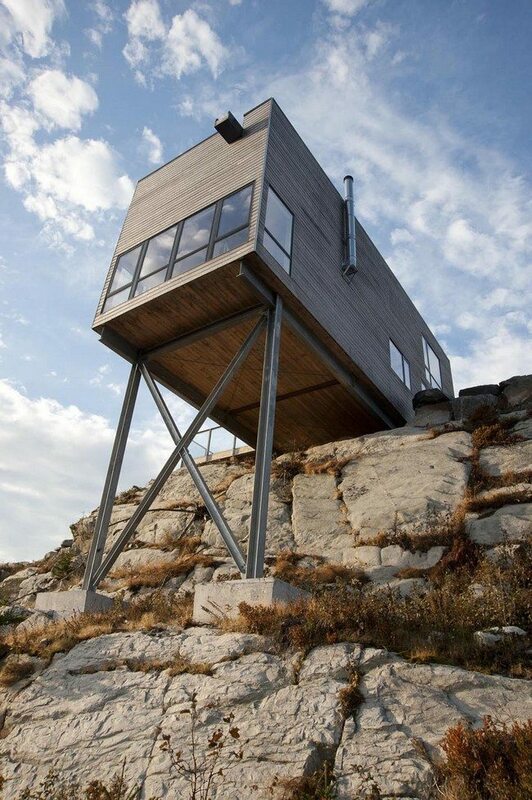 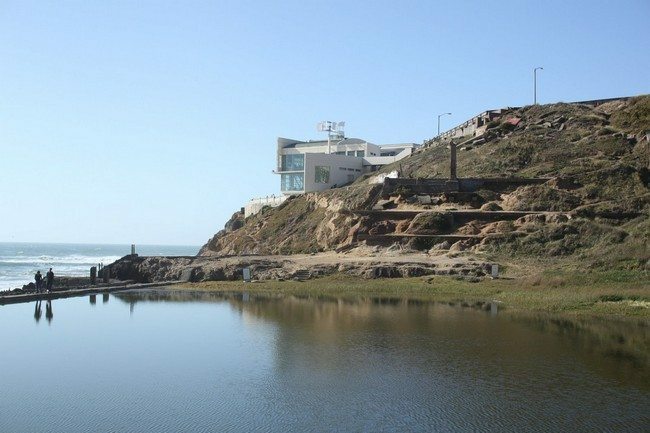 A cliff house that is built to hang off the cliff of the house vertically like the one in the picture above is referred to as a concept cliff house. 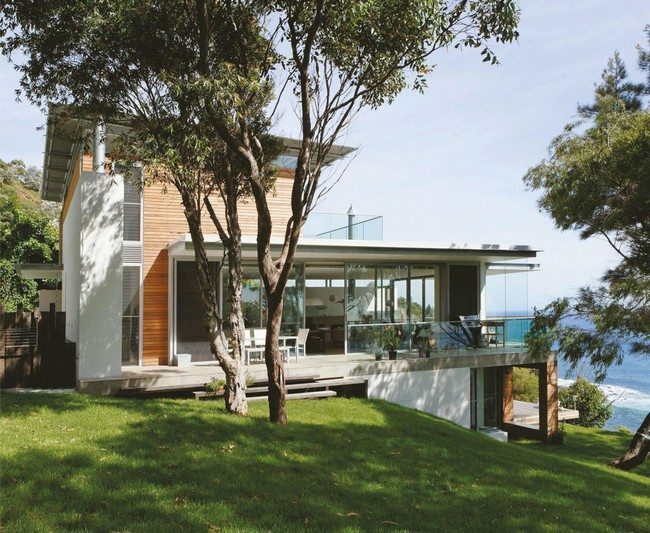 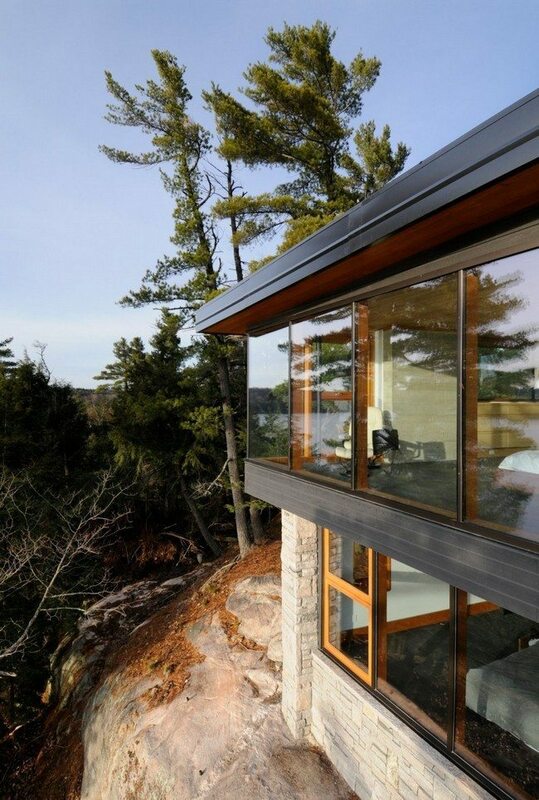 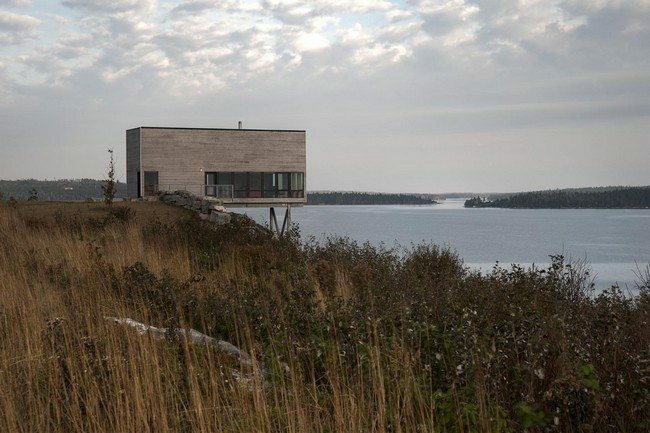 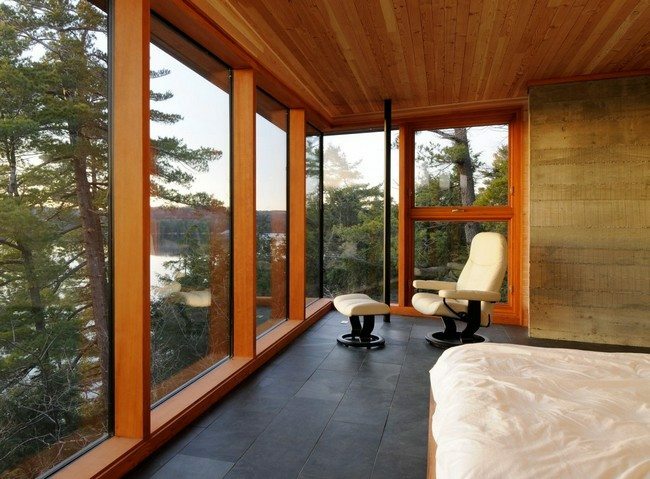 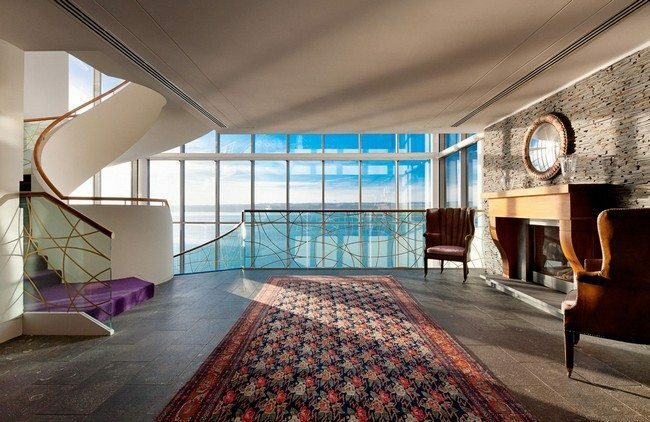 The house has a different levels and a glass exterior which offers viewers an amazing view.